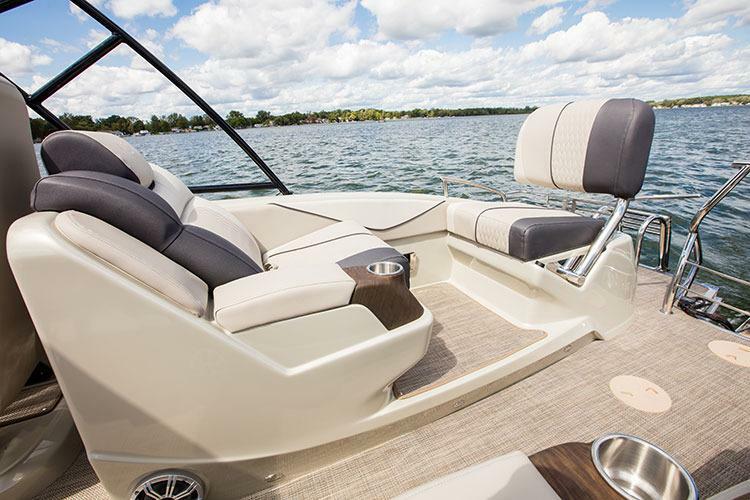 The Legacy LT, which debuted in 2016, was our first boat to incorporate fiberglass from the deck up. 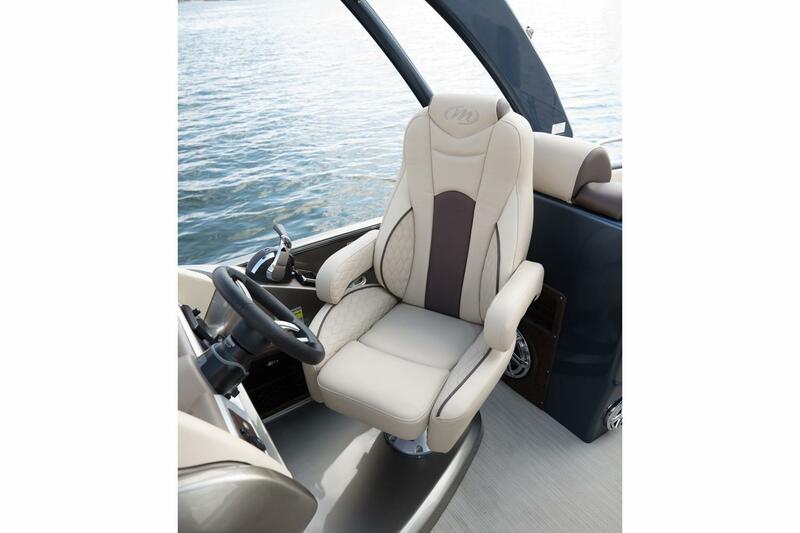 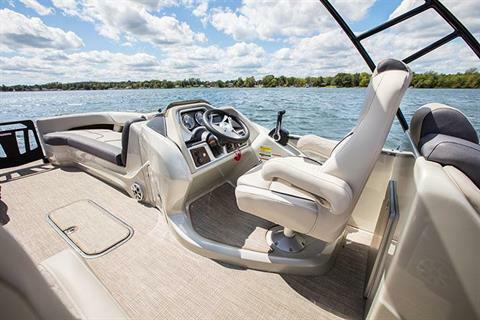 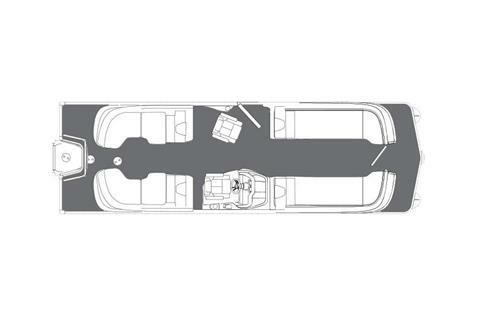 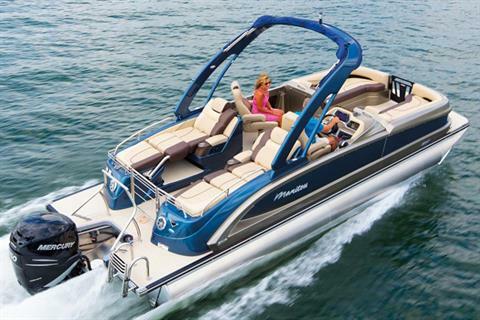 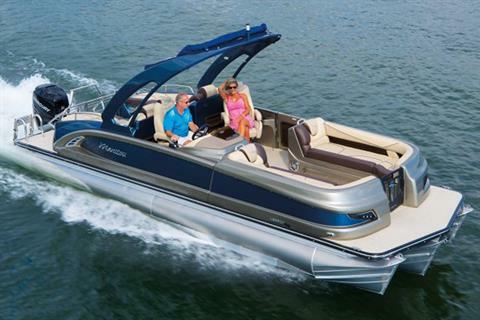 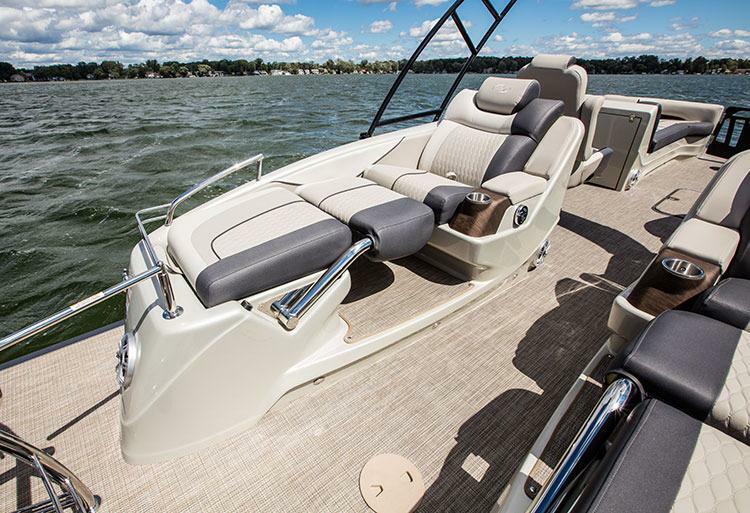 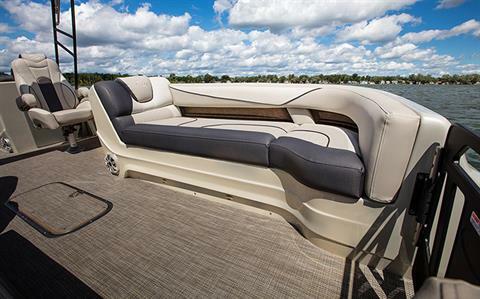 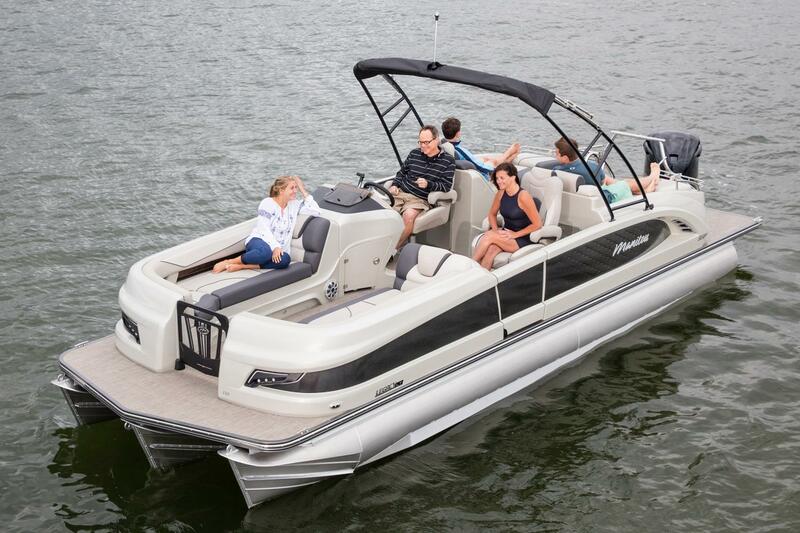 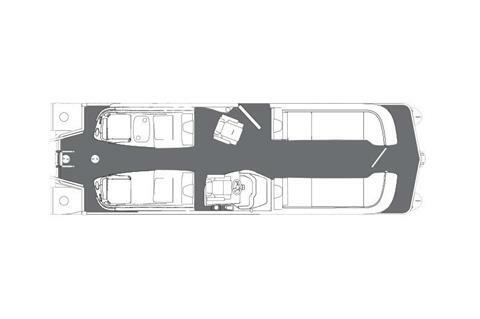 Blurring the lines between runabouts and pontoons, it offers you remarkable performance and extraordinary luxury. With its way-cool blue LED exterior lighting and seven-inch smart touch screen, it’s pure floating innovation that will leave a lifetime of memories for your whole family.